In an area that is world renowned for its amazing golf communities Grande Dunes raises the bar as one of the most luxurious and upscale developments along the Grand Strand. Covering over 2200 acres of coastal oceanfront dunes and peaceful ancient pine forests, Grand Dunes illustrates what Myrtle Beach golf community living is supposed to be like. In addition the Marina at Grande Dunes is one of the top full service marinas on the entire East Coast and there are two incredible golf courses including the par 72 Resort Club which in 2009 was chosen as “National Golf Course of the Year” by the National Golf Course Owners Association. s divided among several different neighborhoods including Piper Glen Condos, Wynfield, Highgrove, and Manchester Place. Prestwick Country Club home prices range from $300,000 to over $500k for single family homes and around $200K for the condo properties. 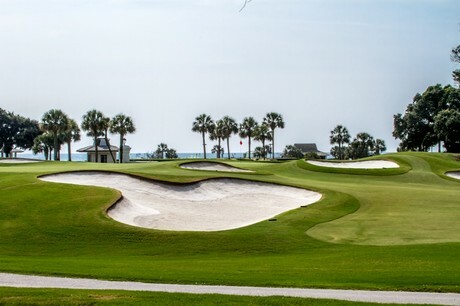 Though built around one of the most elite Championship Golf Courses in the entire Myrtle Beach region, the Prestwick Golf and Tennis Club at Surfside Beach also boasts one of the best tennis facilities on the Grand Strand. The beautiful homes and condos of the upscale community are all located on or near the golf course and all residents have access to the numerous amenities including Country Club, enormous swimming pool, pro shop, and much more. Established in 1927, Pine Lakes Country Club was initially developed from the rolling natural dunes less than a half mile from the Atlantic Ocean and dotted with several lakes and well-kept fairways. 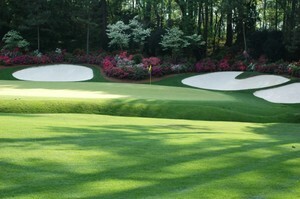 Pine Lakes was recently renovated to its original glory so that it can be experienced as it was in the beginning. The Dunes Golf and Tennis Club built in 1948 has gone through several transformations that have made it what it is today including the addition of tennis in the 1970s. The tennis club has evolved into one of the finest available and now hosts USTA sanctioned tournaments. Amenities include the 700 foot oceanfront pool and clubhouse with showers, lockers and snack bars. Lined with ancient oak trees covered in Spanish Moss, the streets of the Dunes neighborhoods show off incredible plantation themed estate homes that are unlike any other place. Privacy is taken seriously and homes along Highway 17 are guarded by a decorative brick wall that helps block sound pollution as well as those who are uninvited. Most of the properties in The Dunes Golf and Tennis Club are considered to be on the upper end of the scale with prices ranging from around $500,000 to well over a million dollars. At the north end of the development Dunes Cove, a newer section of Dunes Club, still offers undeveloped home sites for you to build your dream home. The World Tour Golf Resort is ideal for golf lovers with clones of the greatest golf holes from six different countries around the world and the luxury two and three bedroom World Tour Villas are known as some of the best possible real estate values in the Grand Strand area. Purchasers of these Myrtle Beach condos which are equipped with full kitchens and numerous upgrades also gain access to the community amenities including the outdoor pool and clubhouse, pro shop, restaurant, and fitness center. 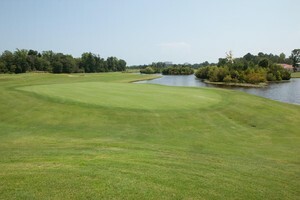 The Myrtlewood Golf Course is one of the top played courses in the area with its gently sloping fairways and a diversity of bunkers, hazards and rolling greens. Myrtlewood Villas includes spacious condos for sale and rent with fully equipped kitchens and luxury upgrades as well as outdoor pools and patio grills for enjoying the beautiful environment. You get all of this and yet you are just minutes away from all the action and Broadway at the Beach. Here is your guide to some of the most popular and desirable Myrtle Beach golf communities. 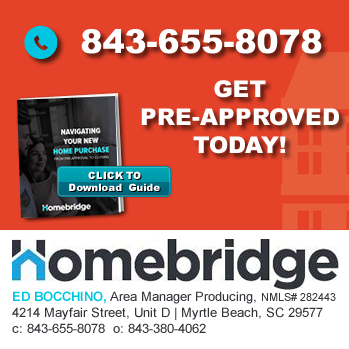 Call 843-424-6900 or email us for more information.